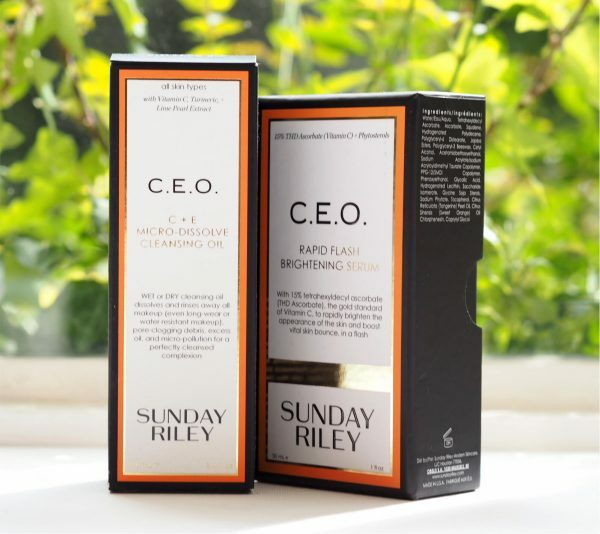 It’s been a really long time since I’ve been anywhere near the Sunday Riley brand – the whole blue thing put me off to be honest – but I’m pleased that I’ve tried both of these and in particular the Sunday Riley CEO Rapid Flash Brightening Serum. 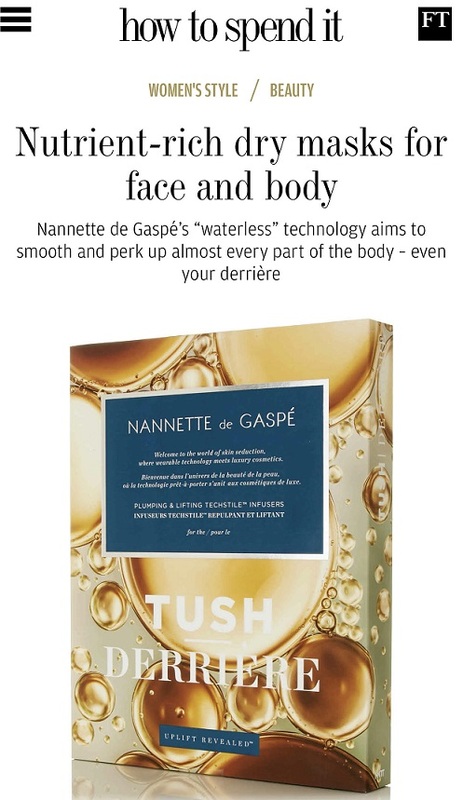 The first thing I’d say about this product is that because it’s got the word ‘flash’ in it and our general association with that word in a beauty product is that it does something immediate, like a flash balm. It’s not that really, although I did find it gave a certain dewiness to my complexion straight away. 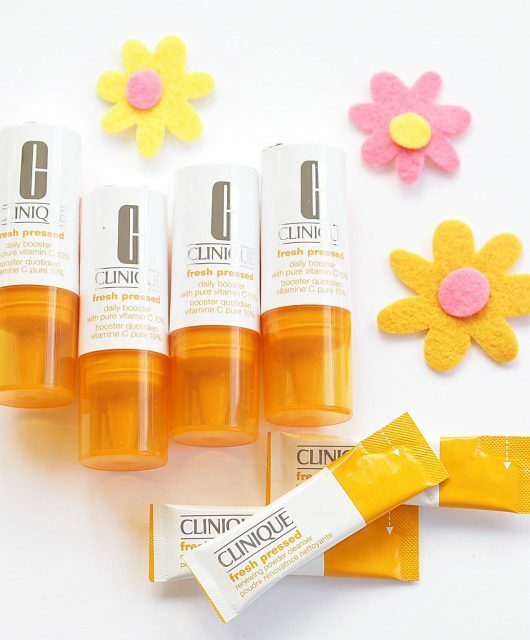 The claims are that the vitamin c level is such that it will deal effectively and quickly with uneven skin tone and that fits along with the inclusion of glycolic acid combined with phytosterols to combat sensitivity. I got an initial not-quite-a-sting but definitely a ‘feeling’ when I put it on and it’s not a regular ‘serum’ texture – it’s somewhere between a runny cream and a serum. 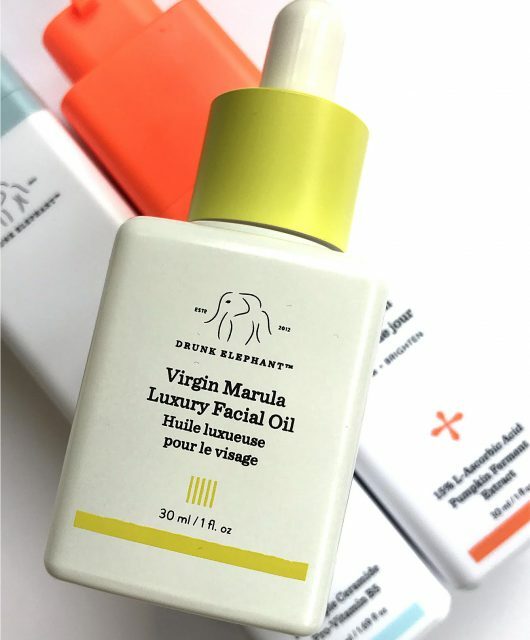 I haven’t used it long term and despite the ‘flash’ claims I can’t see that you would notice real results for a month or so at least – but I haven’t seen one single negative review on this serum; it seems that mostly people are liking it. 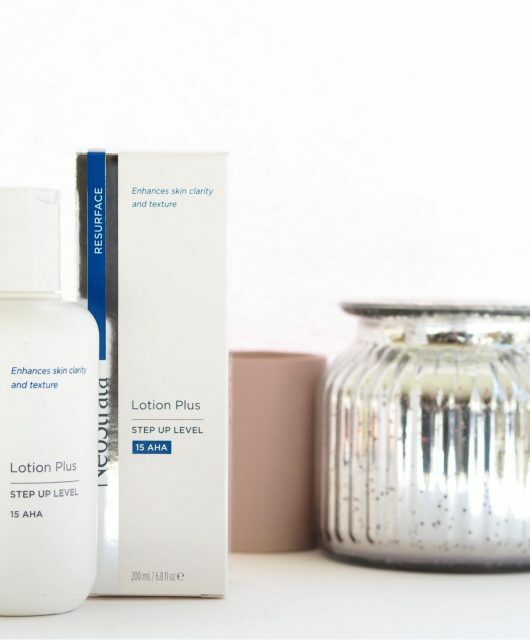 Beautypedia suggests that it’s too harsh and for some I think that’s accurate – if you have sensitive skin, leave well alone, but otherwise, rinsing the product of marketing speak (they’re doing what Deciem does and making products sound supremely science-y (PM 2.5 pollution micro particles, anyone?)) everything still suggests that you will get some impressive brightening. 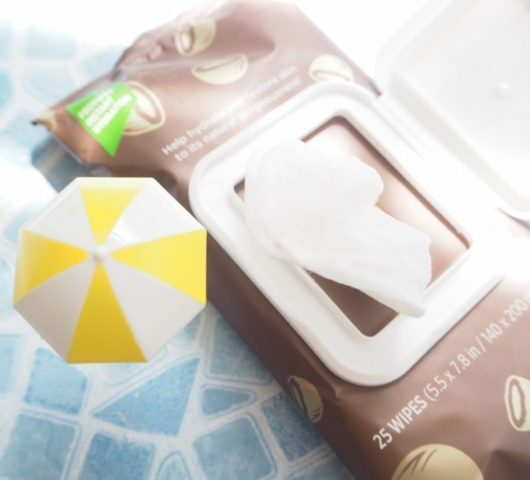 I wouldn’t rely on this to do everything – I’d use it for brightening, no problem, but for optimum hydration and smoothing, I’d combine with other products. So, it’s an addition to skin care, not an all in one. This product is much easier to review thoroughly – I love it! 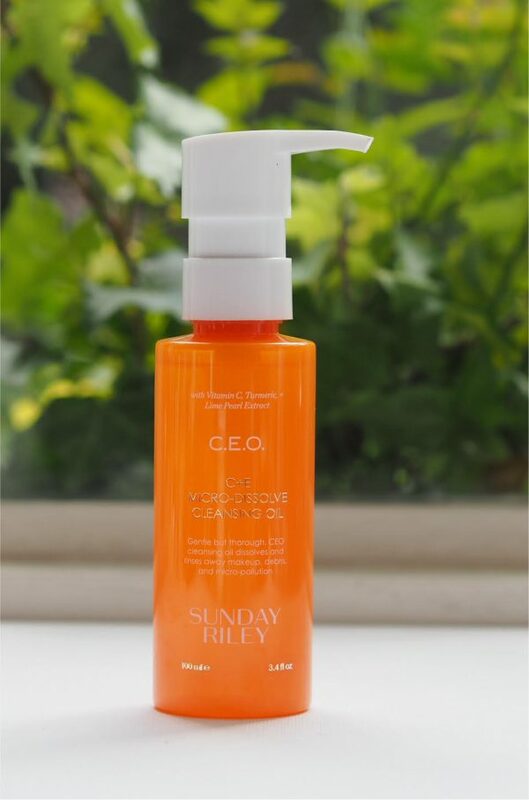 It’s an oil cleanser that you can use with or without water and it’s proved to be very a thorough cleanser, turning to an emulsion if you add water and like a squeaky clean finish. However, Beautypedia strongly questions the inclusion of AHAs and BHAs which are excellent at removing dead skin cells and giving an overall brighter, fresher skin appearance, BUT the ingredients used for both (Willow bark and Lime Pearl extracts) aren’t best in show for doing either of those things. If you’re using it in the morning particularly, because it’s quite a viscous oil, I think you would want to wash it off but it’s not essential in the evenings before bed unless you want to: a damp flannel wipe is fine. It does take away all make up but you can’t be skimpy with it. As you might guess by the orange bottle, it also contains Vitamin C but I’m not sure how much that can do if you wash it away – or any of it come to that! I found it to be a very decent cleanser that left my skin feeling soft and nourished but feel disappointed that maybe the AHAs and BHAs aren’t adding anything to the party. 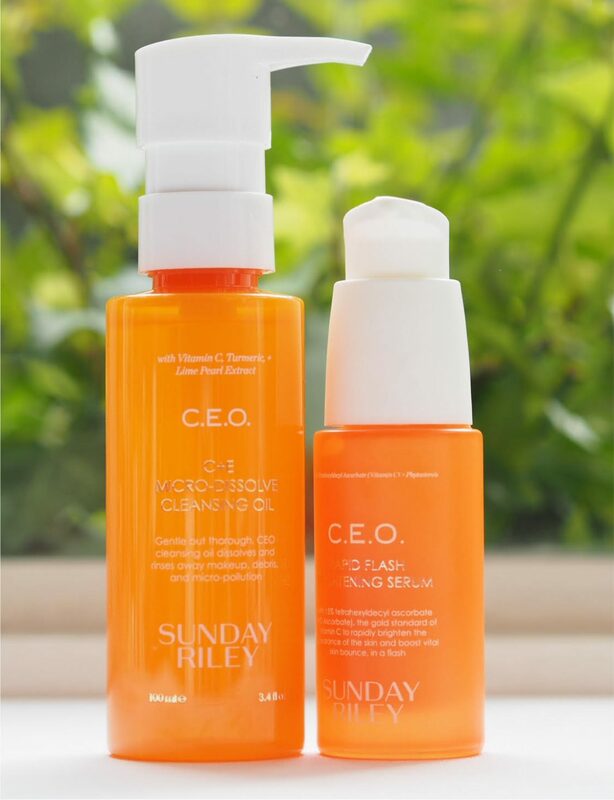 Sunday Riley is a brand that excels with their words – it’s always worth trying to mentally rinse the marketing out of any beauty products and read between the lines. I don’t have any problem with either of these products at first glance, and it’s only by spending time reading and looking up ingredients that some flaws start to show. Nonetheless, people are loving these products, so that in itself speaks volumes. 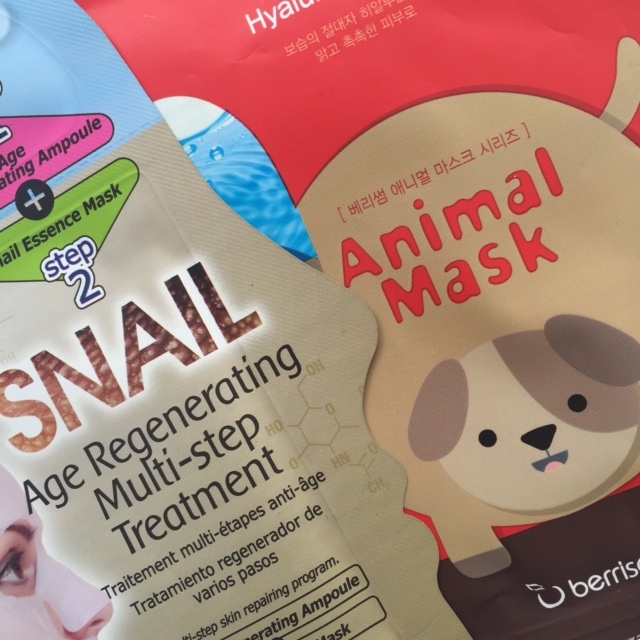 When I’m stuck I really trawl thoroughly for other reviews so that at least I can do my due diligence by my readers and truth wash products if necessary, but other than Beautypedia, there is generally a lot of like for both of these. The Cleansing Oil is £35 and the Rapid Flash is £70. You can find both HERE. I’ve got issues with the brand. Firstly, they discontinued their best and my favorite product, the Juno Lipid Body Serum. Then they put blue food dye in their other products. 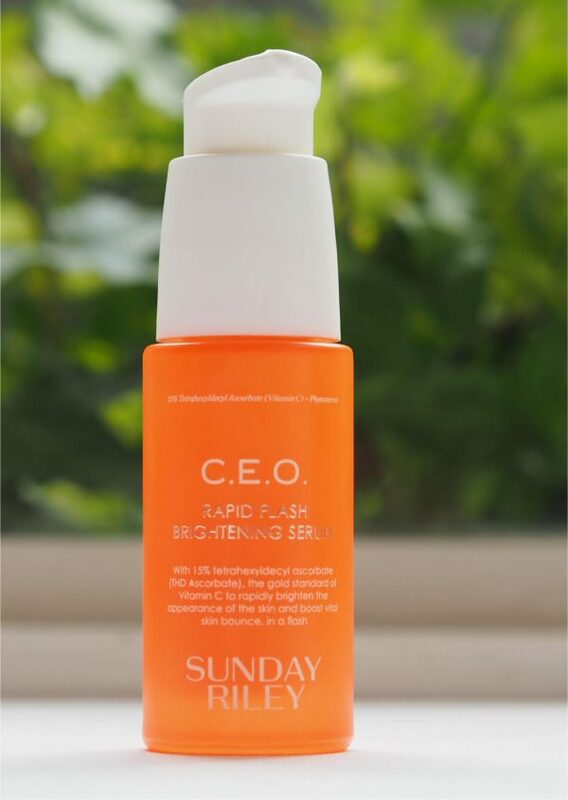 Having said that, I do like the Vitamin C serum, even though it’s really pricey. It’s formulated properly and doesn’t stink of vitamin C. Normally I hate fragrance, but I hate the smell of vitamin C more. It’s a beautiful, hydrating, and potent serum. Nothing to dislike about it except the price.